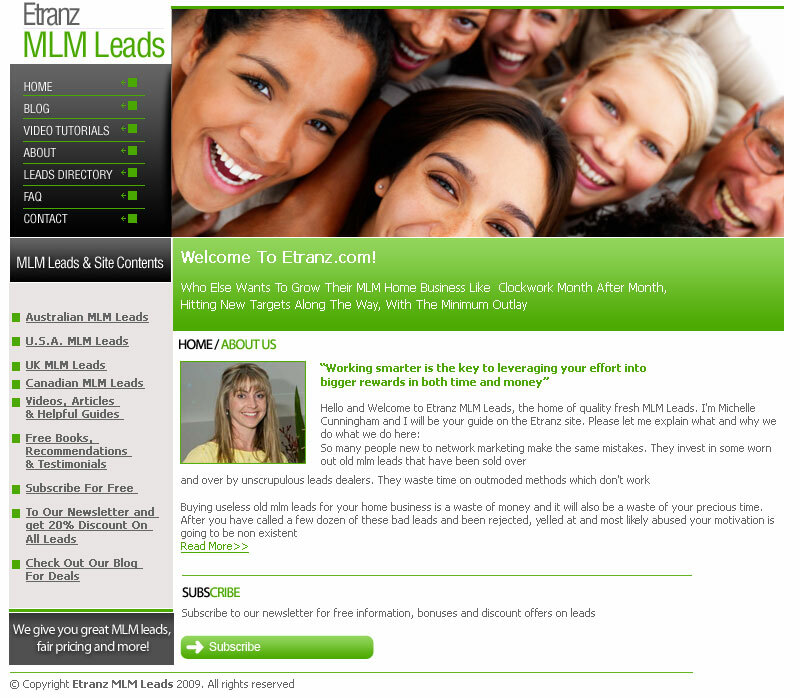 Etranz MLM Leads are a leading provided of MLM leads. We have built a custom lead delivery system. The system is completely automated an linked with an E-Commerce package which has drastically lowered the workload of the Etranz team. 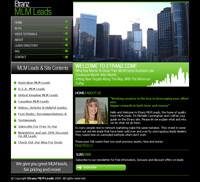 The system allows the administrator to import leads that are then distributed in real time to the clients in multiple time zones. Clients then log in and are able to perform a number of tasks, such as filtering their leads and contacting their future clients. The application is built with leading edge technologies based around Java programming language. It is a web application hosted on apache Tomcat and built using the J2EE architecture. It includes Struts2 for the presentation layer, Hibernate for DRM and Velocity for speedy templating. This was a success in part due to the strict programming methodologies that we follow at Kremsoft.